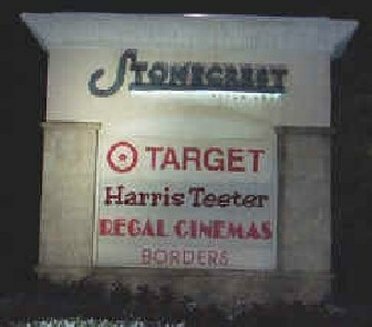 Stonecrest Mall is the area's biggest shopping getaway, with anchors Sears, Macy's, Parisians, Dillard's and over 100 other stores. My favorites are Dillard's and Macy's. There is dining as well as shopping, with the Bourbon Street Cajun Café, Winners Grill and Sports Bar, and Great Wraps, plus dozen more. After shopping at the stores, check out the 15-screen movie theater. 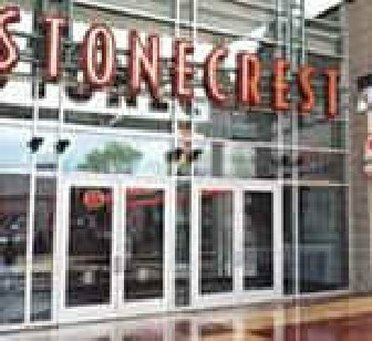 The Stonecrest Mall is open for shopping 10:00 am - 9:00 pm Monday through Saturday, and on Sunday from 12:00 am - 6:00 pm. Directions: I-285 or I-85/75 connector to I-20. Go south on Turner Hill Road, right on Mall Parkway. 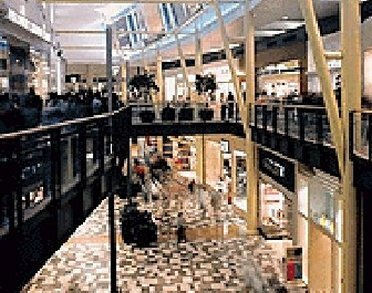 Great stores - Great mall! Anchor stores are Sears, Macy's, Parisians, Dillard's.